Despite loose talk about convoys and military action, former Ukrainian Foreign Minister Volodymyr Ohryzko says, Kyiv up to now has lacked the political will to take the one step that it has every right to and that will put it in a much better position to counter Moscow’s actions by appealing to international bodies. That step, he says, is to denounce the 2004 accord on the Sea of Azov between Ukraine and Russia. That accord, of course, was a compromise and not without problems regardless of Russian actions; but those actions give Ukraine every right under international law to denounce it. 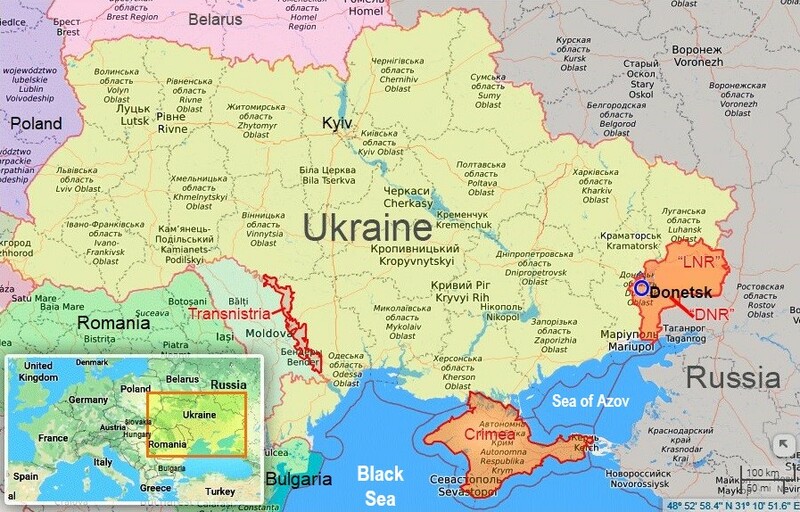 Ukraine proposed as a way around this defining the Sea of Azov as an internal sea, something that could be divided in other ways. The Russian side then and now was most concerned about the possibility that NATO ships could enter the sea and dock at Ukrainian ports like Mariupol. Russia wasn’t willing to sign anything, but then a compromise emerged after Ukraine at that time showed that it recognized Russia’s strategy of “going as far as it is allowed” and wasn’t going to collapse in the face of bombast. The compromise required that no outside naval vessels could come in without the joint approval of Moscow and Kyiv. “Now, despite what has occurred,” the Ukrainian diplomatic analyst says, “we must analyze all joint agreements with the Russian Federation to determine whether they correspond to our interests.” Kyiv should have done this “long ago” but “better late than never.” Ukraine should not be afraid to denounce them. It has that right under the accords themselves. Russian actions in the Kerch straits and in the Sea of Azov itself give Kyiv many reasons for taking that step. The only thing lacking in the Ukrainian capital, Ohryzko says, is “political will.” If the government won’t do anything on its own besides making empty statements, the Ukrainian people need to make their voices hear. That has worked on other issues and it can here as well. 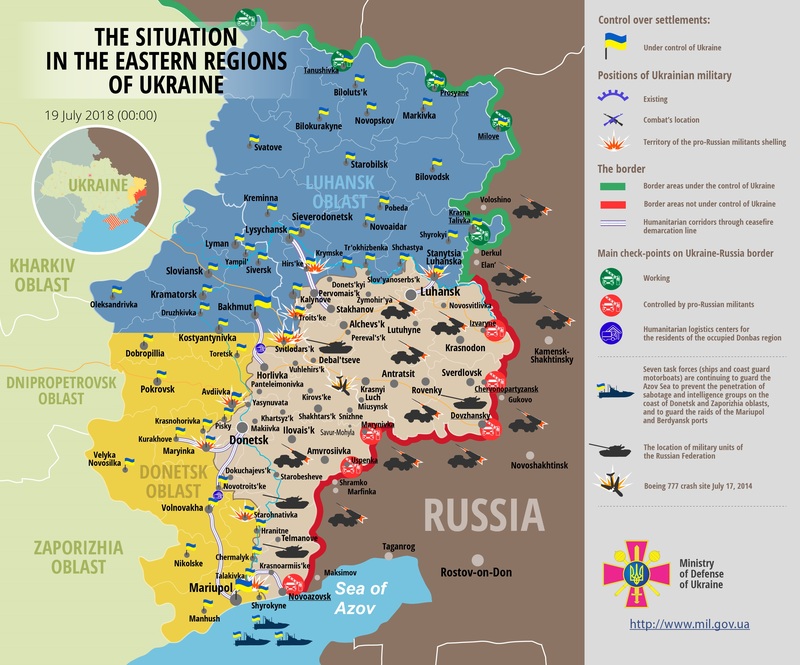 Is Russia preparing to attack Mariupol by blockading Ukrainian Azov Sea ports? Ankara bans Turkish ships from entering Russian-occupied Crimea. Again.